These sheets will help your young learner understand and have fun with color recognition. Use magazines and other colored print for them to cut out pictures and glue into the frame the color that is on the sheet. 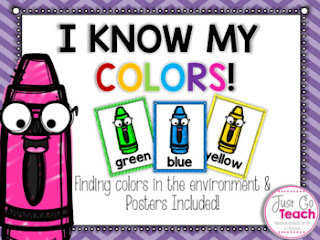 They can decorate their crayon with objects that are that color or just simply color it. This would make a great color book once all of the sheets are completed.